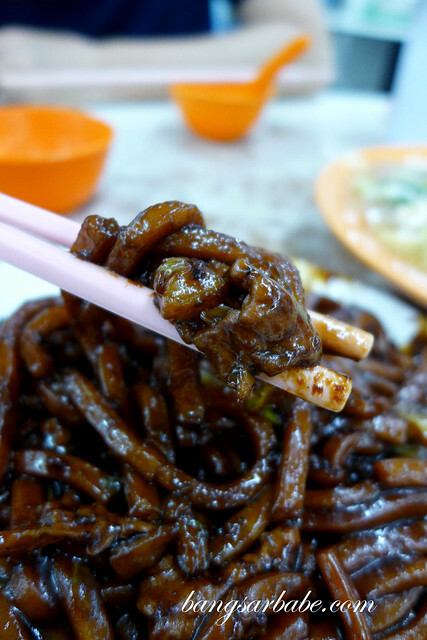 I’m often asked by readers, friends and now colleagues – where can they find the best Hokkien mee in Klang Valley? Like street burger and nasi lemak, there is no right or wrong answer. It really depends on individual preference. 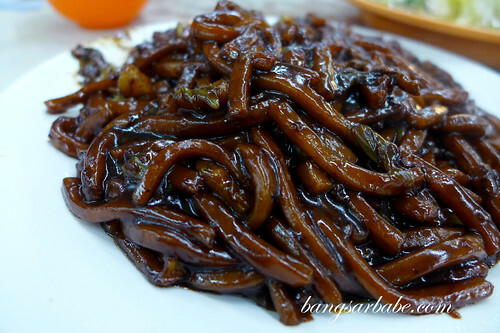 Some like their Hokkien mee dry, while others want it saucy. But most would agree on one thing; the importance of pork lard. My default Hokkien mee spot is Ah Wah at Jalan 222 because the noodles are consistently good and boast a good dose of wok fire. 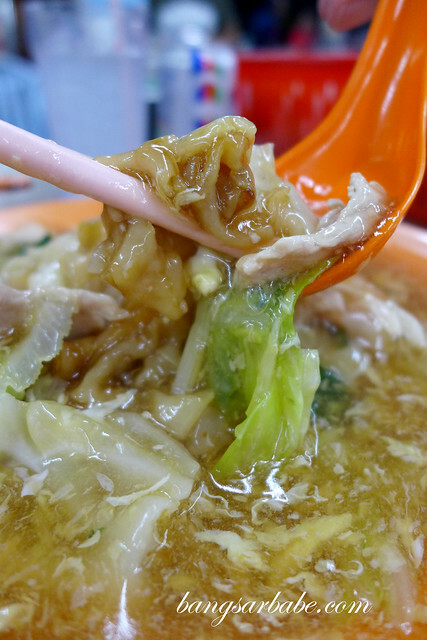 But my recent visit to Ah Wah in Taman Paramount struck gold –the noodles were slightly different, but equally tasty. 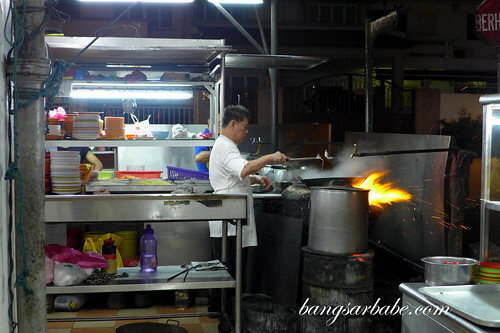 The Hokkien mee (RM8 per portion) at the Taman Paramount branch was wetter but had a good aroma from the wok fire. I liked that the noodles are slightly chewy and the pork slivers were tender. Coupled with the fact they added chunky pieces of crisp pork lard for that amazing crunch. Also decent was the Wat Tan Hor (RM8 per portion). This also had wok hei and the egg gravy was fairly tasty. Much better than the one from Ah Wah at Jalan 222, that’s for sure. That said, the best wat tan hor I’ve eaten is still the one in Jalan Silang. Flames that give you that distinct wok hei! Verdict: Good Hokkien Mee and decent wat tan hor. Hi Bangsar babe, agreed with what u said.. Different people have different taste, actually on last week went there to fill my hokkien mee hunger but very disappointed on the taste compare last time. From the outlook is look great but after take the 1st taste seem like no other different with others and taste not strong enough and bit wetter. Thinking might the cook “sak sau” qua and still order for the 2nd plate and request for more dry, after come the answer is still the same – disappointed again. 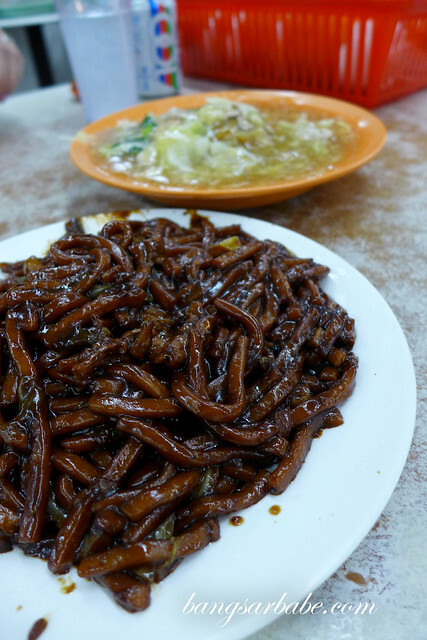 So far, eat so many hokkien mee, the best is still Lot 10 – Kim Lian Kee, surprising the Petaling Street aka HQ not that good,delicious or tasty..
Bangsar Babe, i always read about your blog. 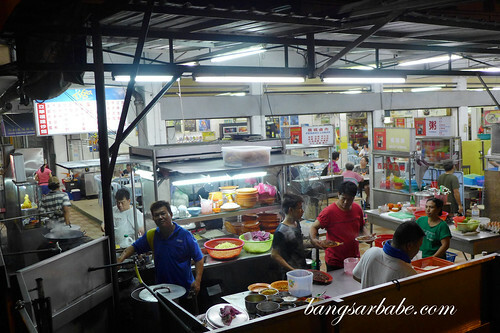 If you saw this comment, hope u can write one on the jln pudu charcoal hokkien mee stall. It is a stall without name , beside fei por kai. It serves my most favourite hokkien mee and yin yeung. Be sure to go earlier because have to wait very long for food. I agree with Anonymous ! Hi there. 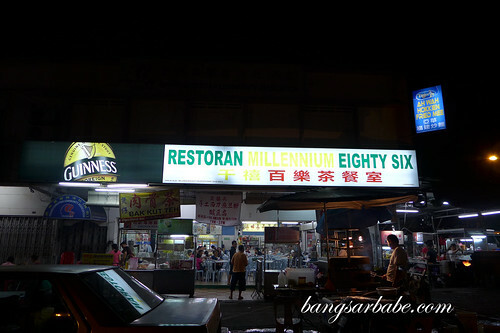 Might anyone know if this Ah Wah Hokkien Mee at Restaurant Millennium Eight Six is open during the daytime for lunch? The restaurant is open but not Ah Wah. 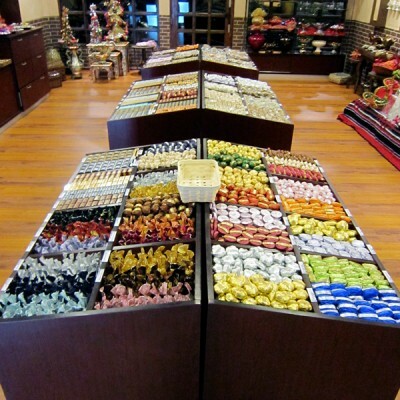 In the afternoon, there are other food stalls in operation.